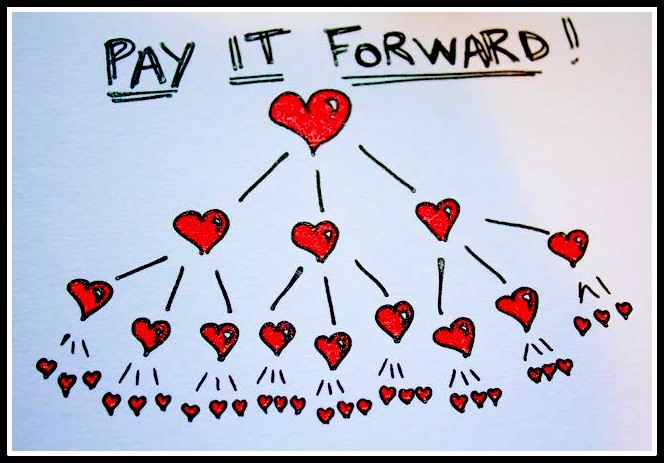 Most of us are familiar with ‘Pay it Forward,’ thanks in part to the 2000 movie of the same name. In the film, a young boy is assigned a school project to find an idea that can change the world. No small task there. 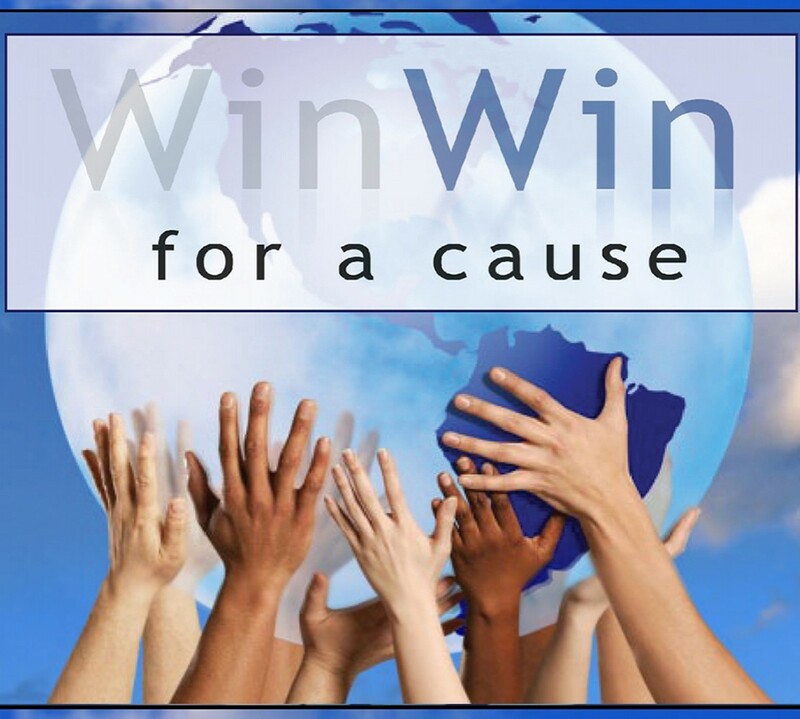 The character develops the ‘pay it forward’ concept and sets into motion a chain reaction of good deeds that, while perhaps not changing the world, created a positive effect in the lives of many with the hope that it would continue indefinitely. Perhaps lesser known is that this movement of sorts was conceptualized by one of our Nation’s Founding Fathers. In 1784, Benjamin Franklin gave a small amount of money to Benjamin Webb. Instead of repayment, Franklin asked that Webb, when he was able and the situation availed itself, find another‘…honest man in similar Distress. You must pay me by lending this Sum to Him.’ Franklin further beseeched Webb to ask that the next recipient carry on the tradition. The concept has silently become nearly ubiquitous in American culture: Sci-Fi author Robert A. Heinlein makes note of it in Between Planets; it is also AA’s 12th Step; and it is mentioned repeatedly throughout popular culture. Regardless of its origins, the theory is both simple and powerful. By paying it forward, one person and one seemingly small act can make a meaningful impact in the lives of many. The sum is greater than the parts. Money is certainly not necessary. Gestures, smiles, simple kindnesses are always (well, almost always) appreciated. Help the person who is struggling to get the groceries to their car, volunteer your time, stop and pick up that dog running loose in the street. These are small (sometimes) things we can do that will absolutely change the course of someone’s day. Maybe more than just their day. Have examples of paying it forward you would like to share? This is always such a great thing. You can’t go wrong by passing on good will. I’m currently 30 weeks pregnant and obviously showing. I had decided to stop by the local Target and purchase a few items to prepare for my stay at the hospital. As I was checking out, I noticed the nice looking couple behind me getting closer and closer to the card swiper. I had already swiped my card, but I still needed to get back to the swiper and confirm my purchase so I was getting a little uneasy with how close they were standing. As soon as the last of my items were bagged, the couple finally spoke up and said “we noticed that you are expecting soon and would really like to pay for these items for you.” I was so caught off guard! Here I was thinking they were space invaders, when in reality, they wanted to pay for my baby items just because! It was so incredibly sweet and just made my day knowing that there are still people out there that think about something other than themselves occasionally. It is not every day that you can shock a writer into having no words, just a huge smile. The lovely contractors (whom Betty recommended) just sent me a note that did just that. This is for great repair work they did on my first home. A house where every decoration and repair requires careful financial consideration. I will most certainly pay it forward, ladies. Thank you kindly.